Who am I? 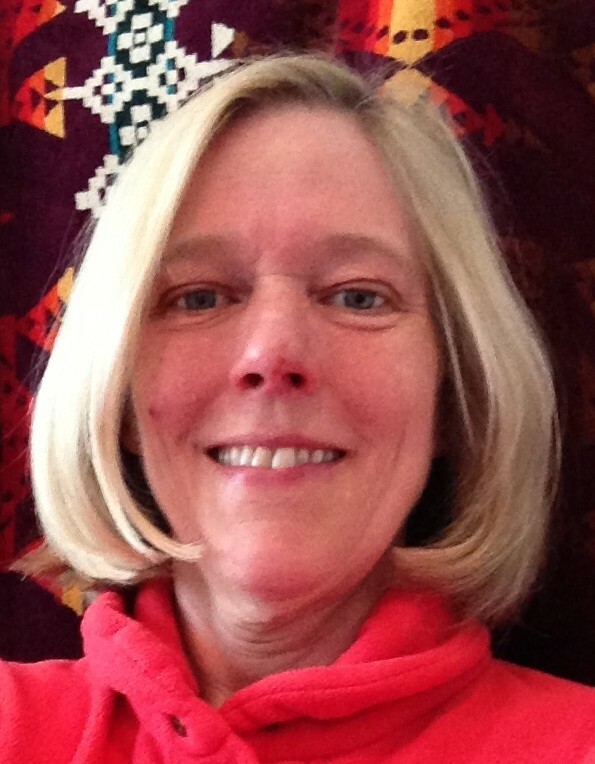 I am Jane Peterson, I’m 55 and a Colorado native. I now live in Arvada, CO, a suburb west of Denver, near the foothills of the Rocky Mountains. I am federal employee, working in IT right now, my husband is an engineer. I have two grown kids living the good life in downtown Denver, and a yellow lab named Trip. Life has been good here, mostly. So now, let’s pull on our WonderWoman Underoos and get started!